I was 18 years when I started to invest in health, fitness and workout. Having worked as a personal trainer for the past 7 years in London I returned back to Hungary. My job is simple; to help you find exercises you enjoy doing and provide you with all the support and guidance you need to take you and your body to a fitter, stronger and happier place. 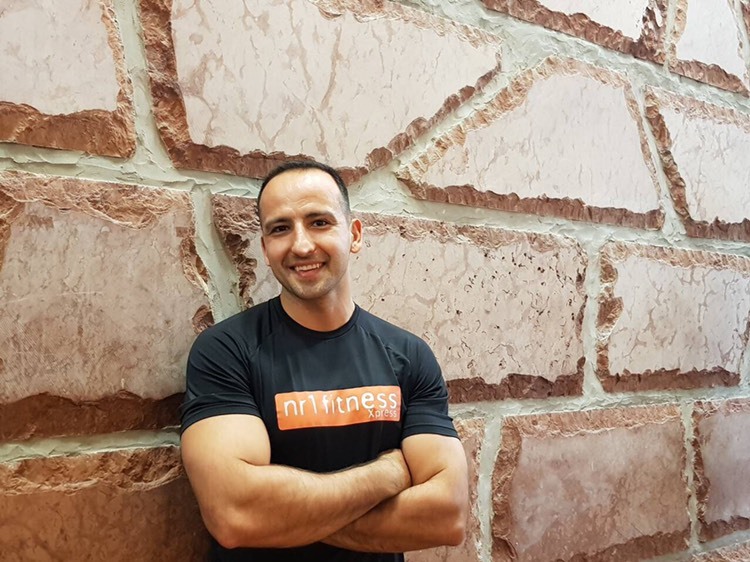 Get in touch with me at Nr1Fitness-Kalvin ter 24/7 where I can provide advice and more info.